By Caz | October 22, 2018 | This post may contain affiliate links, which means we may receive a small commission, at no cost to you, if you make a purchase through a link. Read our Disclosure. 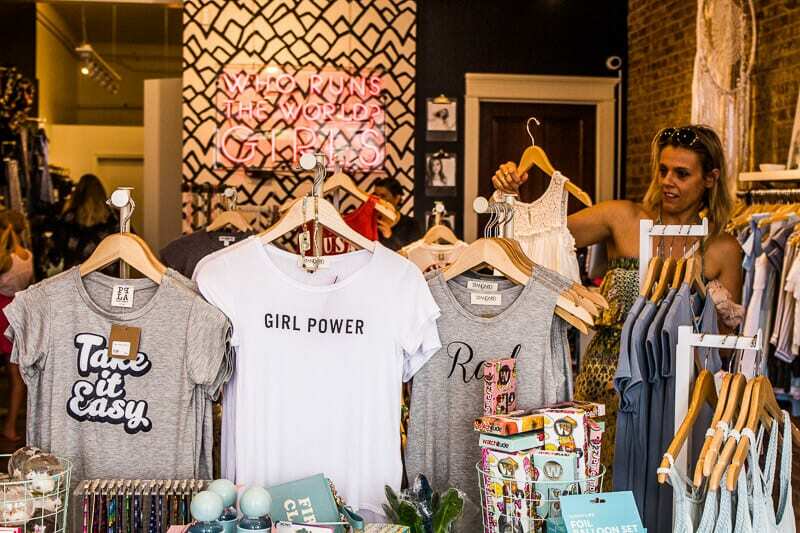 Franklin, Tennessee came on my radar last year because of Kristin Luna from Camels and Chocolate showcasing it on Instagram and blog posts. 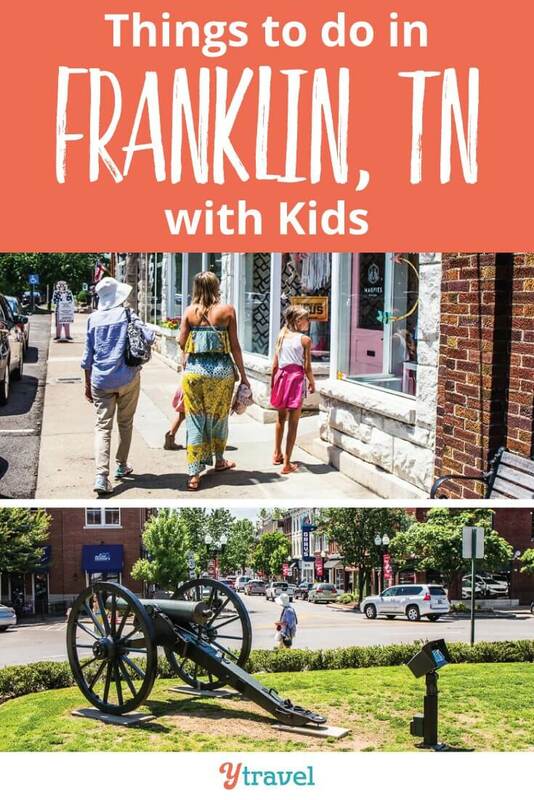 I knew it would be a cute Southern town full of charm that my parents would like, so we worked our Nashville itinerary around so we could spend one day in Franklin. 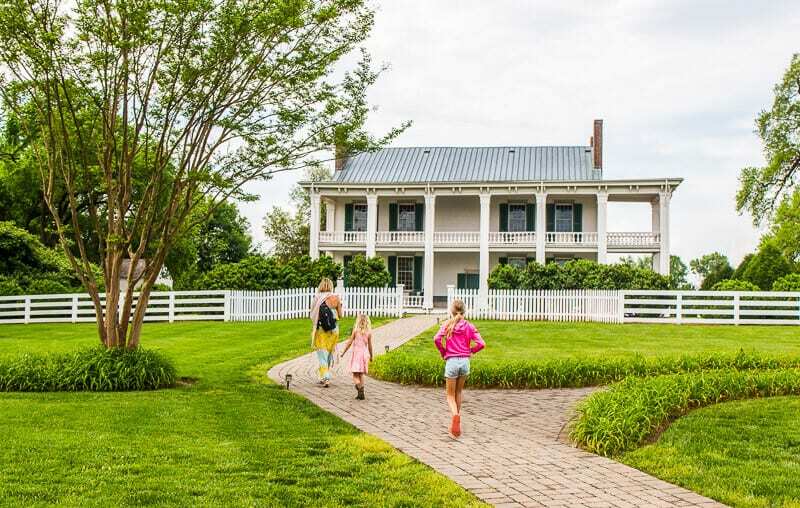 Franklin, Tennessee is only about 21 miles from Nashville so it’s easy to visit on a day trip from Nashville. I would have loved more time there to dive deeper. 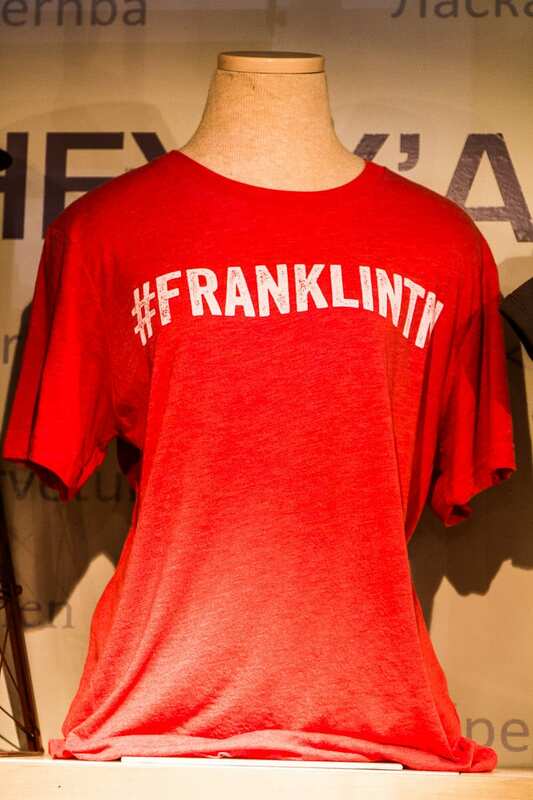 We’ll definitely make Franklin a stop when we visit Nashville again. Because that place is always on our travel list. 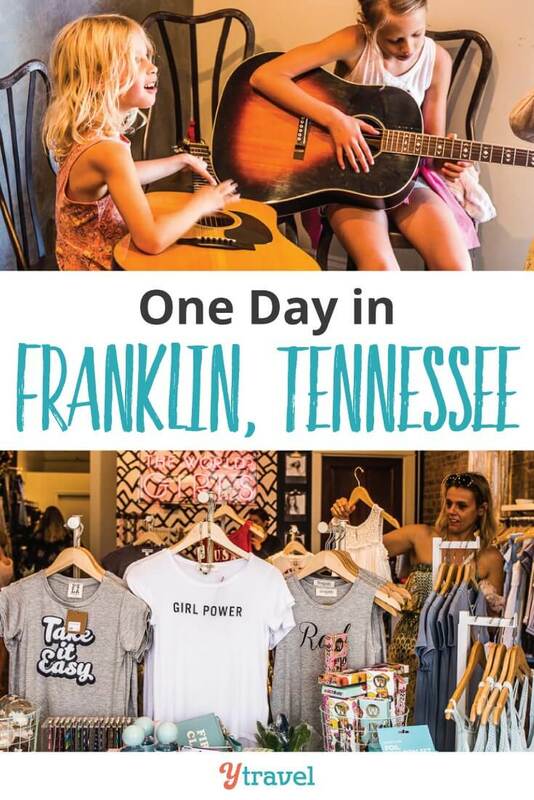 Things to do in Franklin, day trip or not! 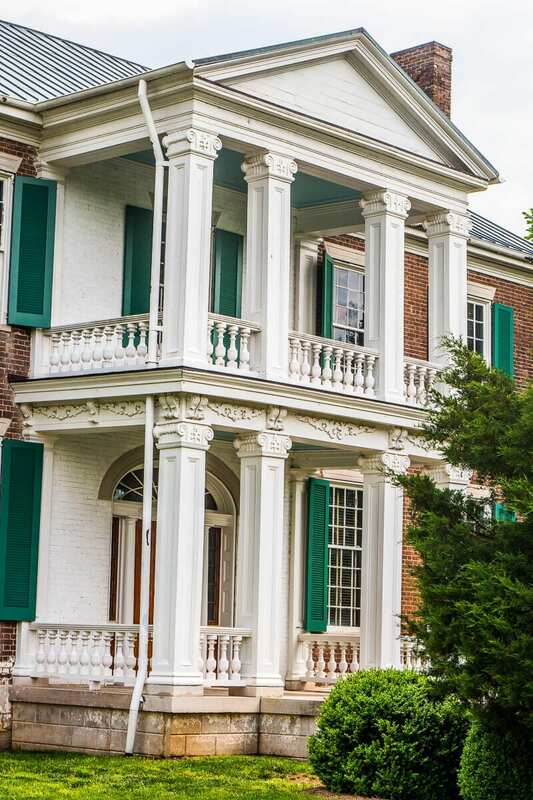 Start your day in Franklin on a civil war tour at the Carnton House. My Dad is a major history buff, especially around Civil War battles (we worked in a visit to Gettysburg because of it) but he hadn’t heard of this battle at Franklin, one of the bloodiest of the Civil War. 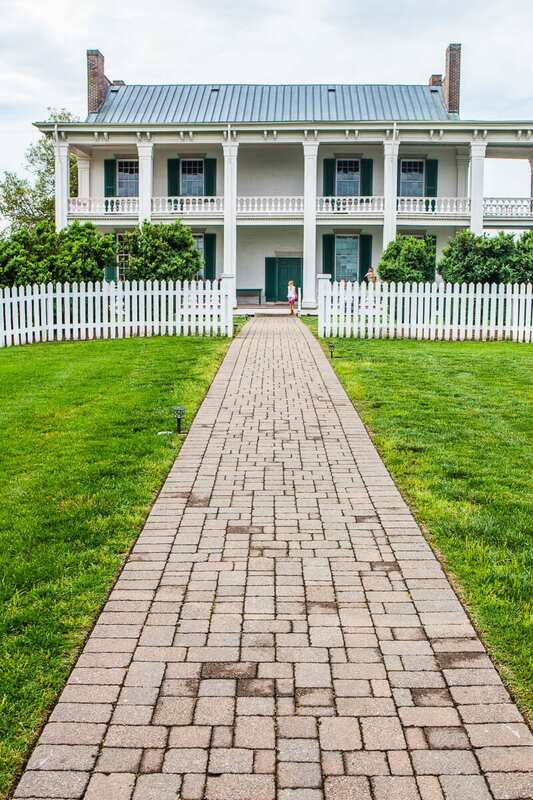 The Carnton house was a federal style residence and the home the home of the wealthy McGavock’s. President Andrew Jackson was once a guest in the house. 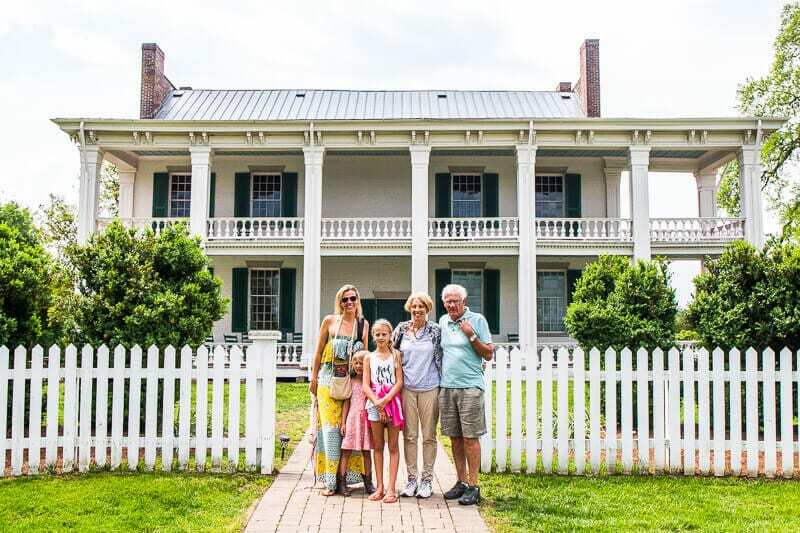 The tour shared the life of the McGavock family, their house and the trauma they went through in attending to the wounded, cleaning up the horror, burying the dead, and then trying to survive after the war was over as they lost a large amount of their wealth. On Nov 30, 1864 the community of 750 people were swept into the middle of a massive frontal attack on the Federal position by Gen John Bell. It was a charge bigger than Pickett’s Charge at Gettysburg, a fact my Dad couldn’t get over. The right wing of the Southern army moved past Carnton. Can you imagine sitting in your living room and seeing thousands of soldiers suddenly marching past your window? The area around the house was under heavy fire for five hours leaving nearly 10,000 casualties: 2,000 dead, 7,000 wounded and 1,000 missing. Carnton House became a field hospital which housed the first of the wounded. There were 300 wounded soldiers inside the house and several hundred others spread across the grounds and bodies of confederate generals were laid out on the back porch. Our passionate and informative guide took us up to the bedrooms, which had been recreated to show what it was like during the battle as surgeons stood by windows to take advantage of us much sunlight as they could while they amputated limb after limb. Blood stains can still be seen on the wooden floorboards. One extra large puddle in the corner shows where the limbs would have been piled high. We heard stories of the wounded begging to be put out of their misery. It all felt so very real and distressing. 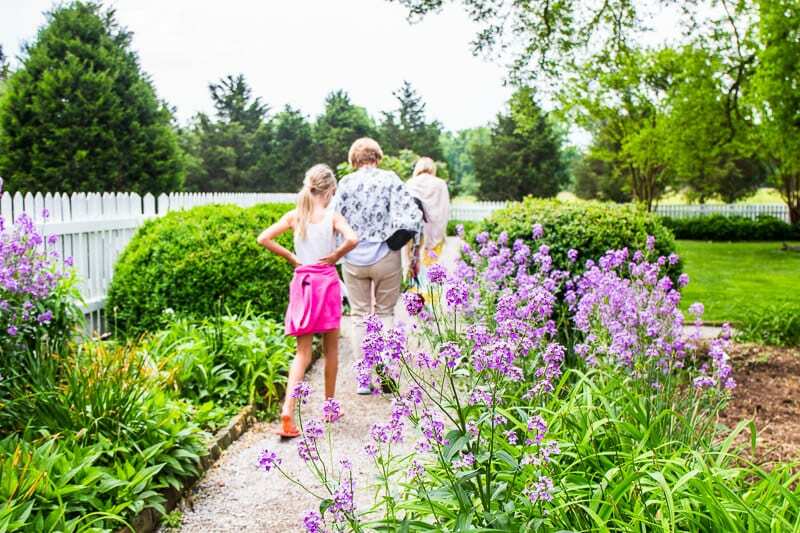 After the tour you can roam around the property to see the beautiful family garden, the slave house and springhouse, the battlefield area and the military cemetery. 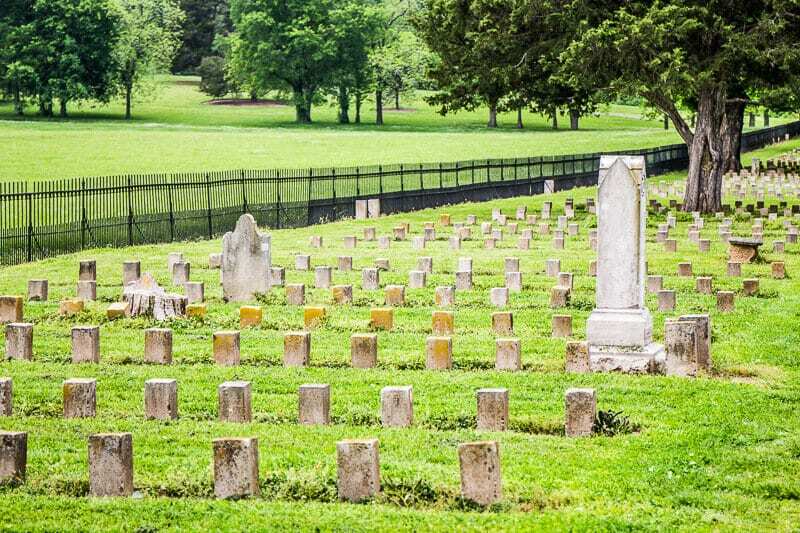 The confederate cemetery was Created to be the final resting place of nearly 1500 killed during the Battle of Franklin. It’s the largest private Confederate cemetery in the US. 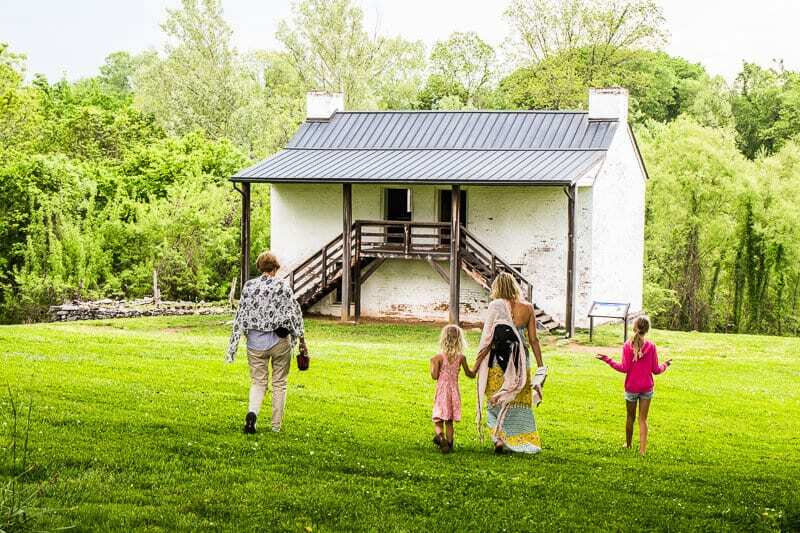 We weren’t sure how we’d go for time so missed the Carter House, which tells the story of another family affected by the Civil War. We all wished we did do it as we enjoyed this one so much. 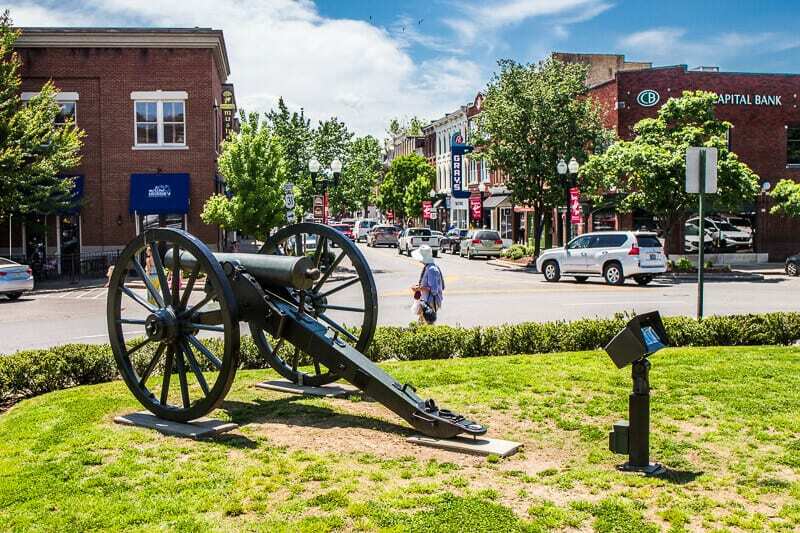 Learning about the Civil War history here is one of the best things to do in Franklin, TN. 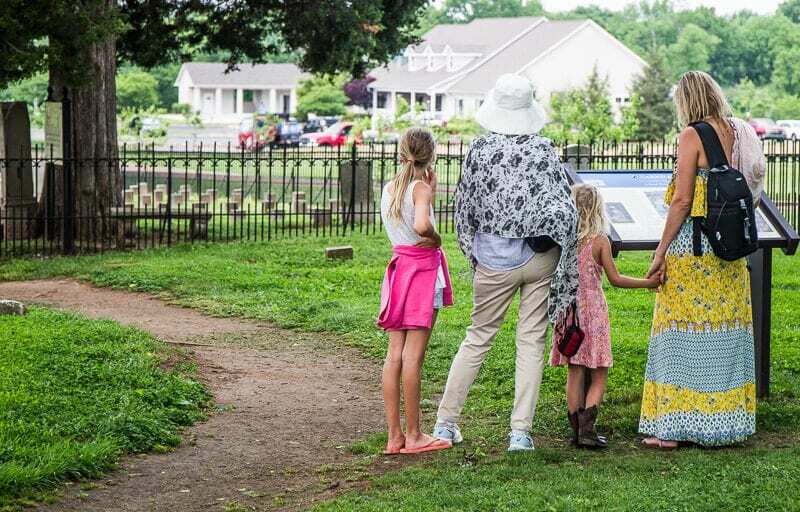 This tour from our partner, Viator takes you to Carnton House, Carter House and Lotz House in Franklin to explore the Civil Rights history in this Tennessee town. We started with a coffee at Frothy Monkey after recommendations from a couple of people that was the place to be. They weren’t wrong. It had that Southern way of asking you to sit and chat for awhile. But not for too long as we couldn’t get out to enjoy one of the most charming downtown streets we’ve discovered so far in the US. 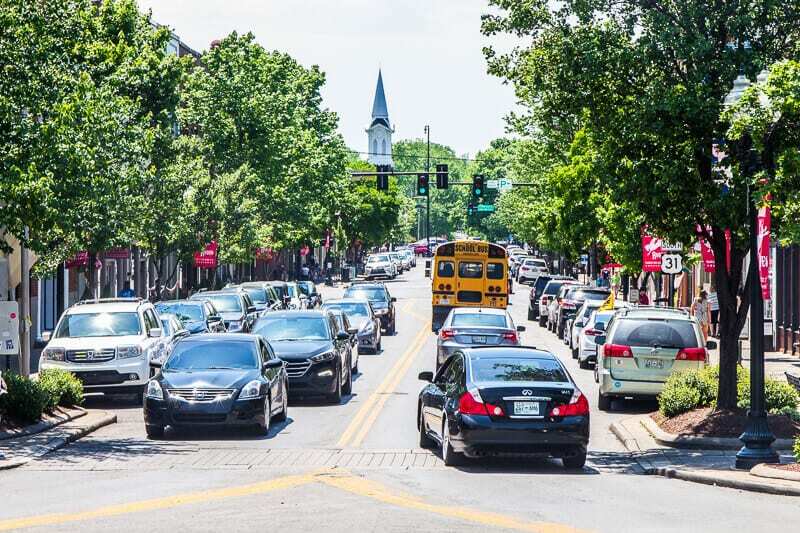 Downtown Franklin is known as America’s favorite street, so has to be one of your top things to do in Franklin, TN. I knew it would be the kind of downtown that would captivate my mum. 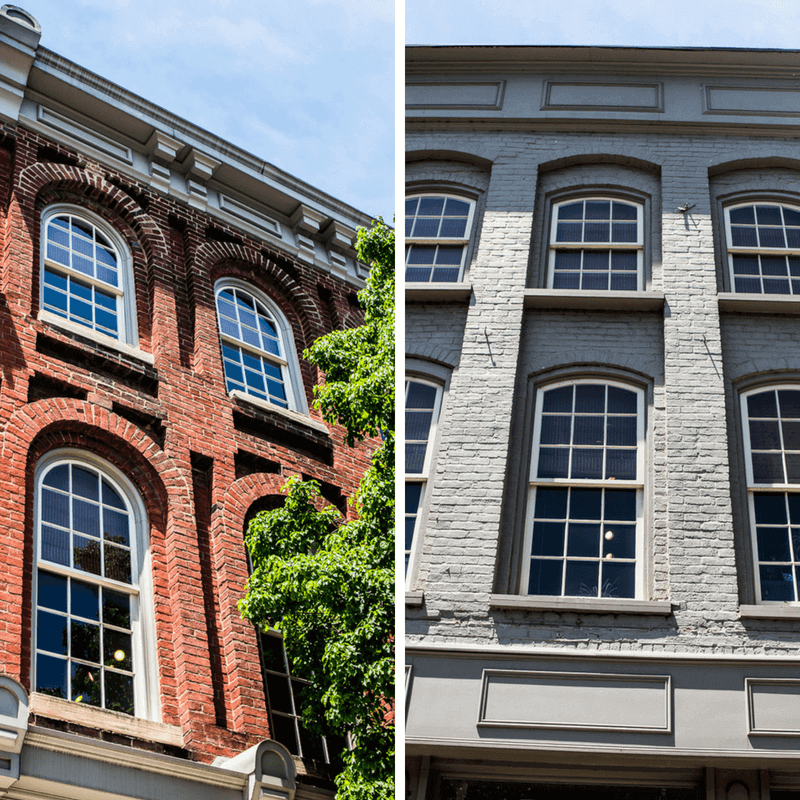 Downtown Franklin is a 16-block National Register district mix of historical and modern charm. 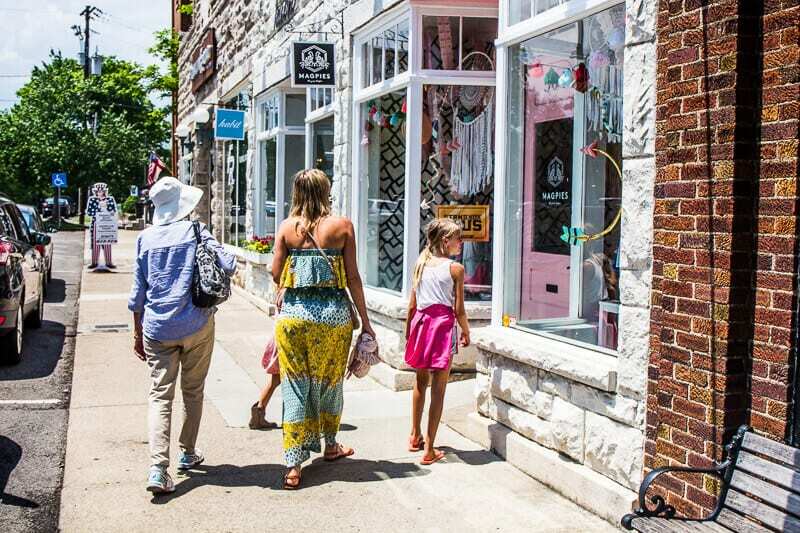 It’s Main Street has antique shops, gift and book stores, trendy boutiques, art galleries, and Southern homes. 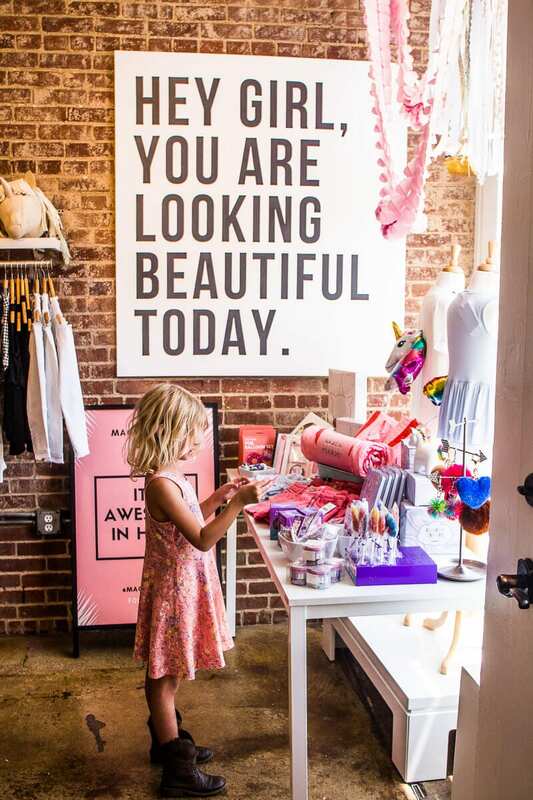 Our first stop was Magpies, a boutique store for girls aged 5 to pre-teen. The clothes, accessories and bits and pieces were stunning – bright, cheerful and stylish. Craig’s parents had given the girls money to spend so they were delighted to choose an outfit each to buy. It was a gorgeous store and probably the girl’s favorite on our America Unplugged journey (apart from American Girl Doll that is). I really wanted to buy the huge dream catcher for myself! 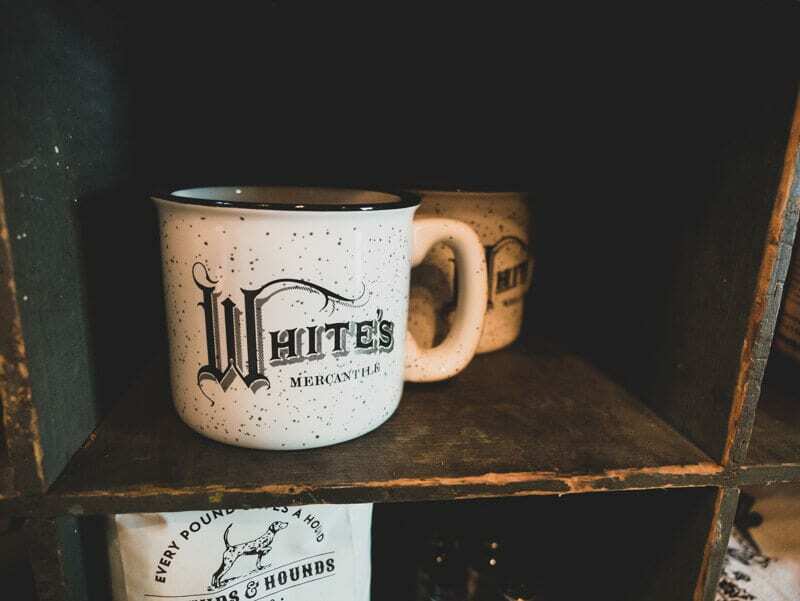 Don’t miss White’s Mercantile, which is owned by Holly Williams, daughter of Hank Williams, Jr. You’ll find all things southern in this store. 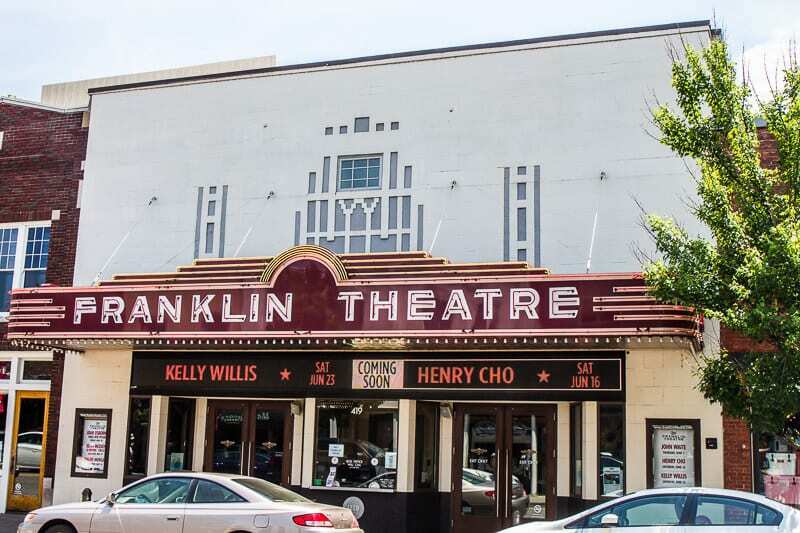 You’ll also find the Franklin Theater, which is an iconic spot to get your classic marquee photo, or even perhaps see a show, if you stay in Franklin for longer than a day. It’s a restored movie house which now hosts movies, live music and live theater. Tin Cottage is another cute store for homewares, gifts and nick nacks. We missed Landmark Booksellers on our first walk down Franklin St. Concerned about time, we didn’t double back to check it out. However, we didn’t realize, Franklin is a gentle amble kind of place. So we would have had more time as everything is smaller than we realized. The owners of Landmark were the inspiration for author Karen Kingsbury’s New York Times best selling book, The Bridge, which also became a Hallmark movie of the same name. 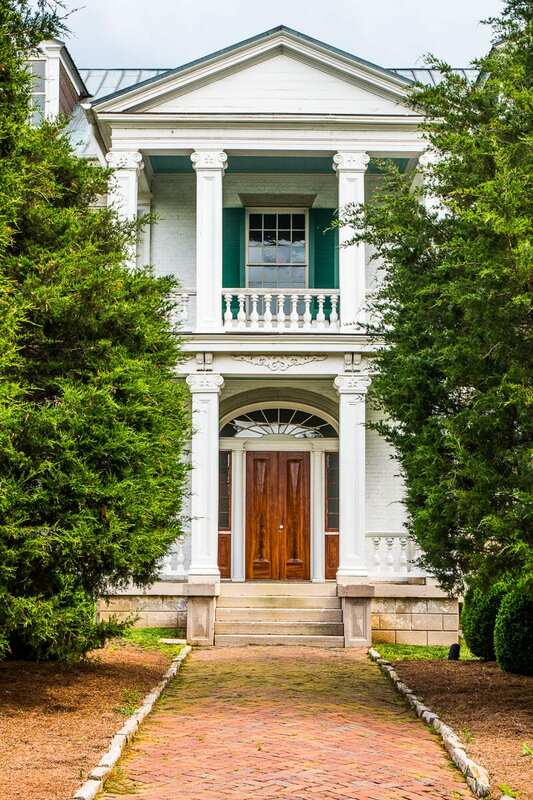 The building itself is also one of the oldest in Franklin, and was where Andrew Jackson paid his soldiers after they returned from the Spanish American war. I’m sad we missed it, it sounds like a fun bookstore. Be sure to stop into the Franklin Visitor Center. They have guitars and banjos on the wall you can sit down and play. 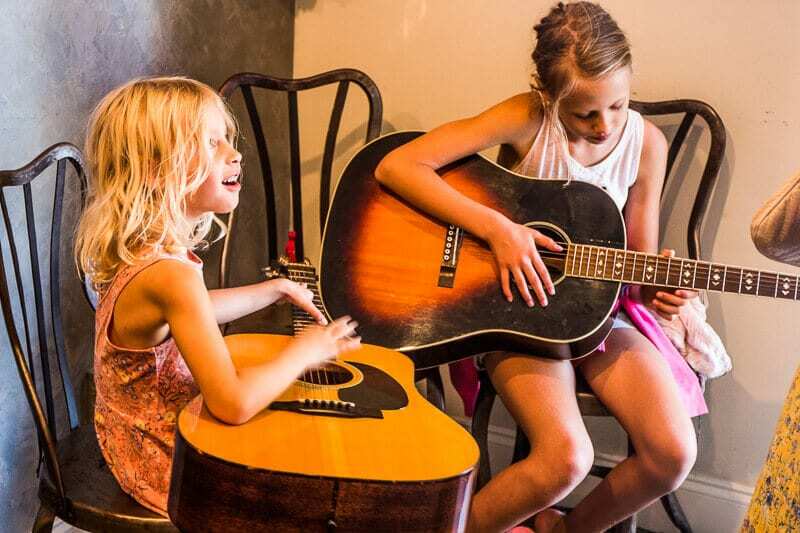 I loved jamming with the girls in this space. Super cute family travel moment. 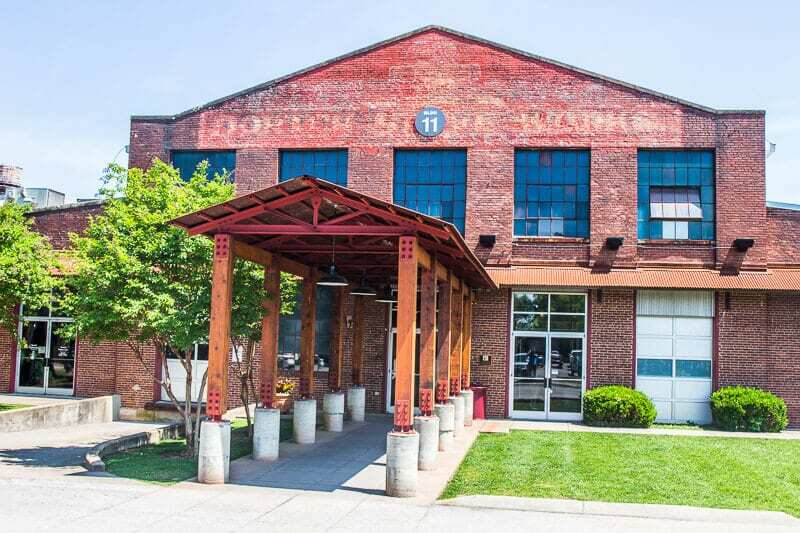 Not far from Main Street is The Factory at Franklin, 11 depression-era factory buildings which have been renovated to house restaurants, art galleries, working artisans and storefronts that showcase local culture. 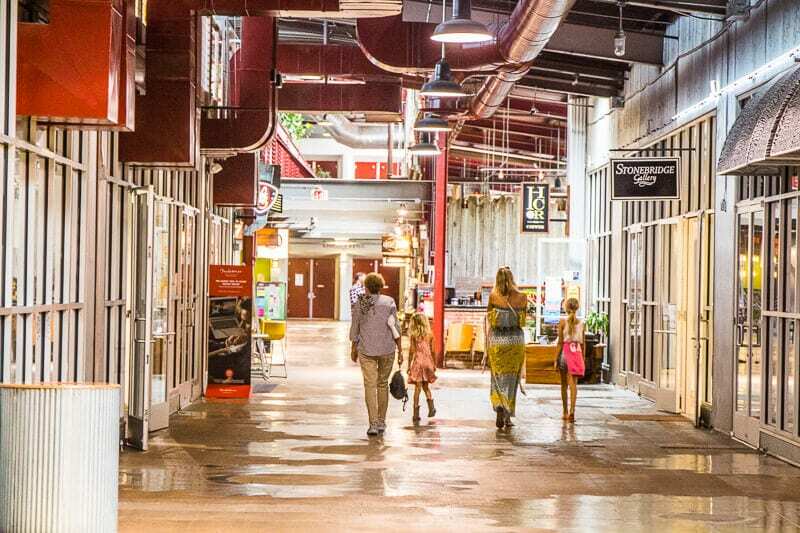 It’s listed in the National Register of Historic Places and is a more culturally immersive and interesting than a visit to a traditional mall. 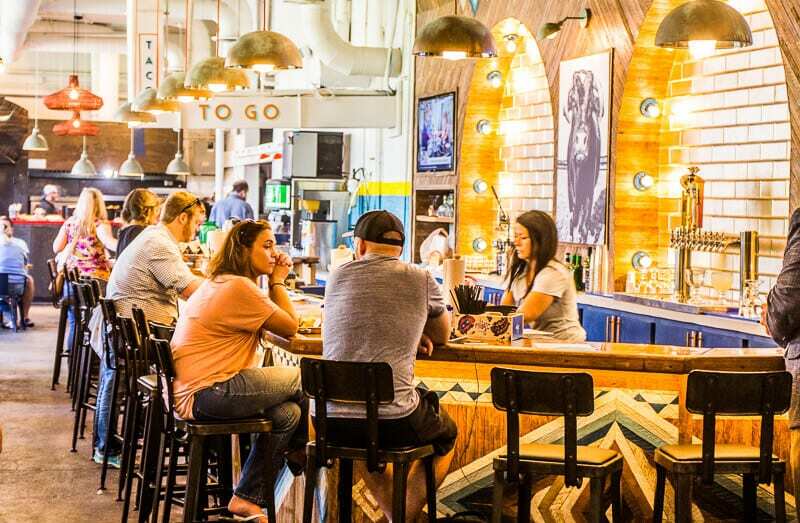 We received rave reviews about Mojo Tacos, which had only just opened inside The Factory. 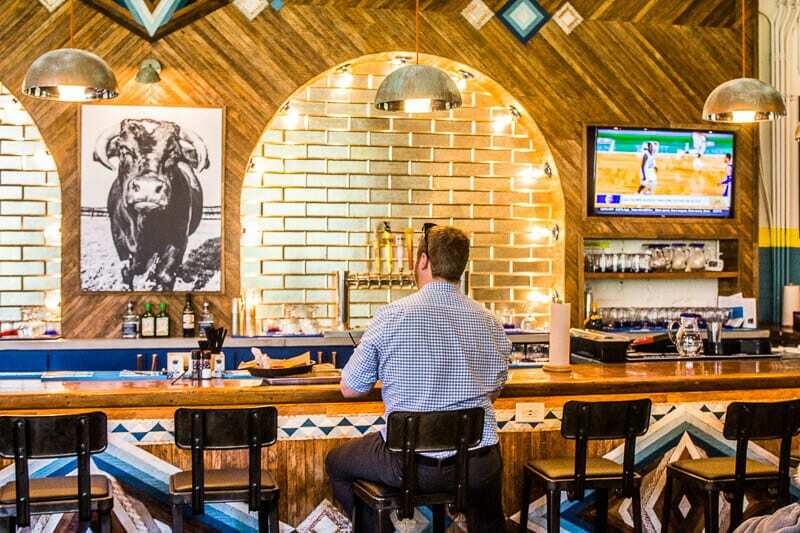 It’s a super cool Taco Shop, that’s casual and quick serve and bright and colorful in design. 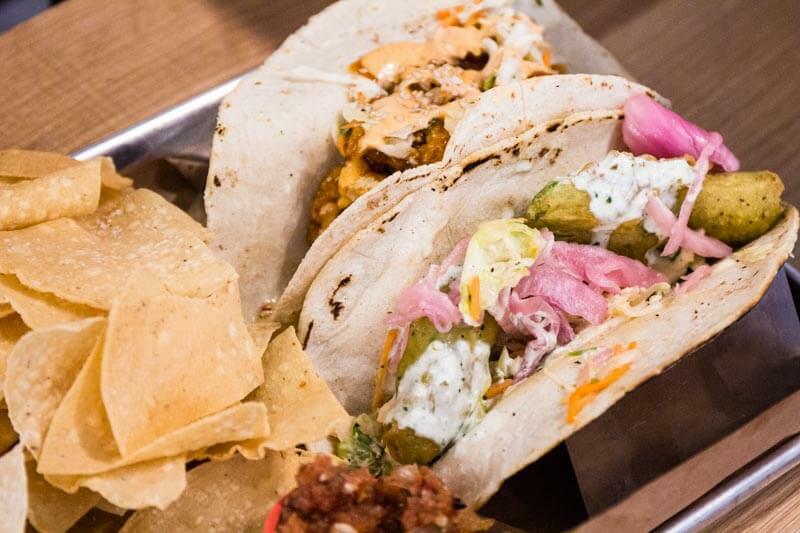 The tacos are fresh and innovative with flavors like adobo chicken, Korean cauliflower, and Tennessee style like hot chicken, braised pork, and slow-smoked brisket. They can make most of them gluten free and have a signature puffy flour tortilla for those who aren’t! I could have had 10 of those Korean cauliflower tacos – they were full of mojo! Mojo is the bull who is the beloved pet of one of the owners. He watches over the herd eating great food on his Franklin farm, which is the experience the owners want for you with your tacos. The kid’s meal comes with a free paleta popsicle, which is an all natural Mexican popsicle made with real fresh fruit juice, and sometimes carries chunks of real fruit in it. Mojo Tacos has a taco truck that can be seen at community events. BUT is also in Huntsville, AL, which I discovered last year which became my go to coffee place every day and home of the best smoothie bowl I’ve had in the US. I love making random connections like that. So grab a coffee from there as they are memorable! If you have time after lunch, you may want to stop at Third Coast Clay, where you can create clay art pieces to take home. Or pop into Five Daughter’s Bakery for a donut treat! 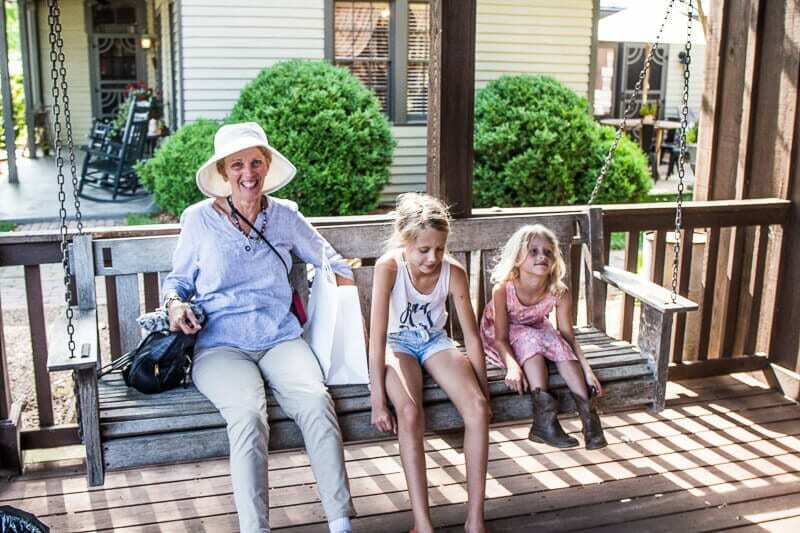 When we asked for suggestions on things to do in Franklin, many people recommended that we must visit Leipers Fork. 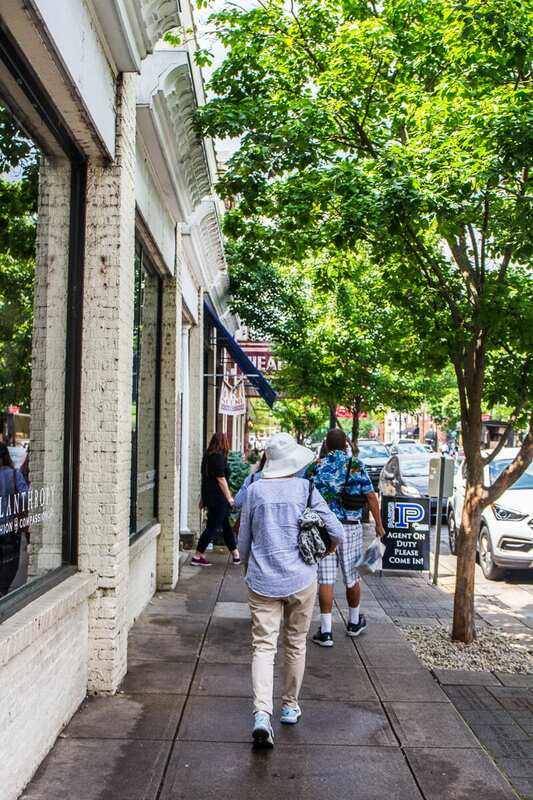 This quaint small town 10 miles from Franklin is a haven for musicians who want to live a quiet, inconspicuous life. Apparently, our man Keith Urban lives out here and we did have eyes peeled in case we ran into him, (We didn’t). 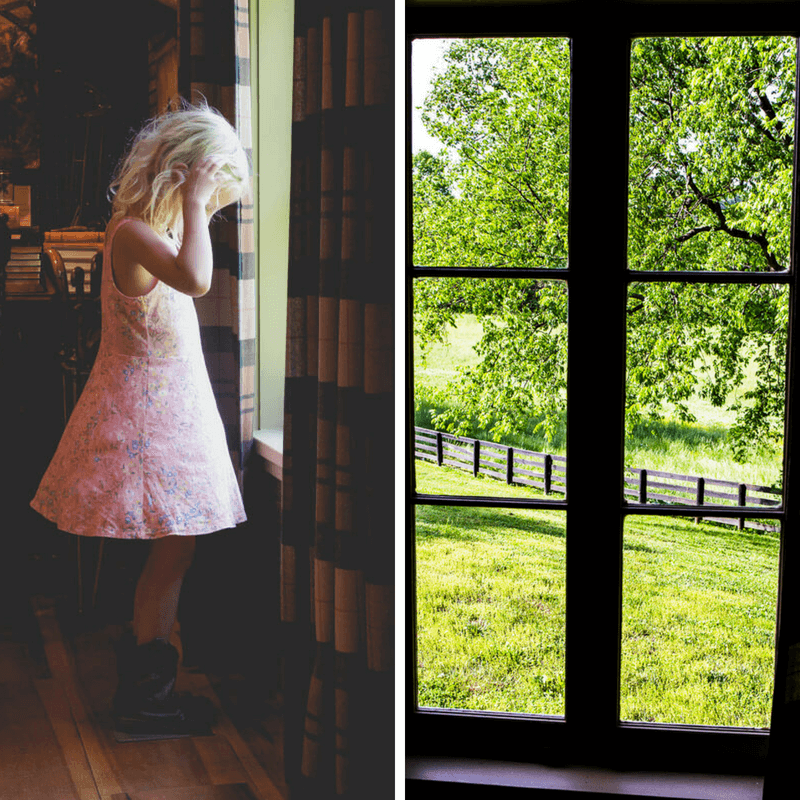 Leipers Fork is not just a haven for musicians, but creators of any kind. It’s obvious by the row of galleries alongside the very small and cute country town main street. 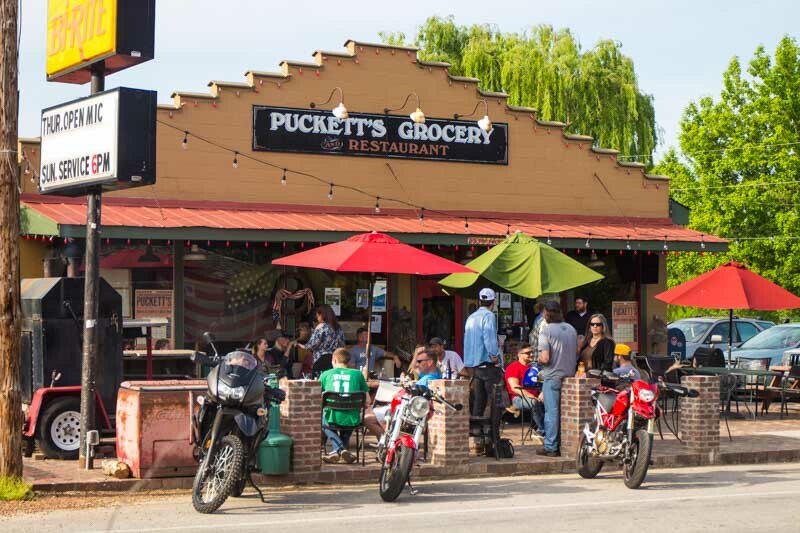 All shops and roads lead to Puckett’s Grocery, where an eclectic group of people in cowboy hats, and boots, and summer dresses sit around petrol bowsers chatting, smoking and quietly laughing. 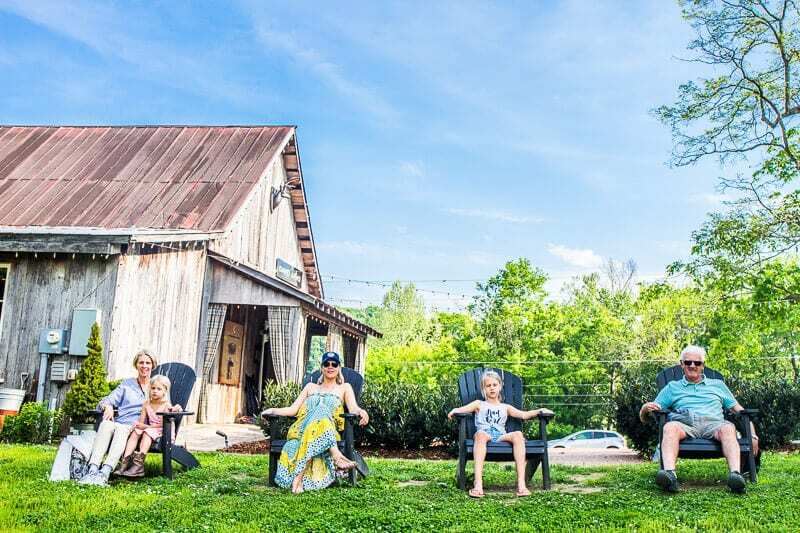 There’s time in Leiper’s Fork to just enjoy the simple things – creating and connecting. 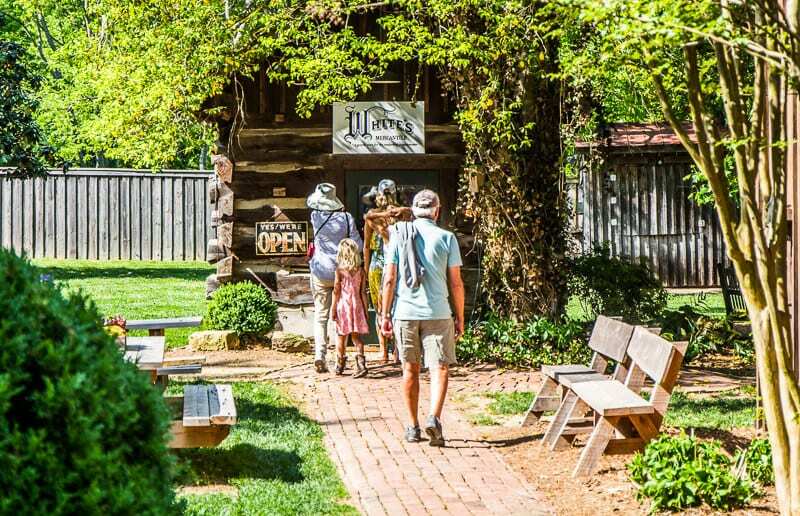 There’s a cute little peaked log cabin next to Leipers Creek Gallery, which is a small store for White’s Mercantile in Downtown Franklin. We loved it and did a bit of shopping in here. 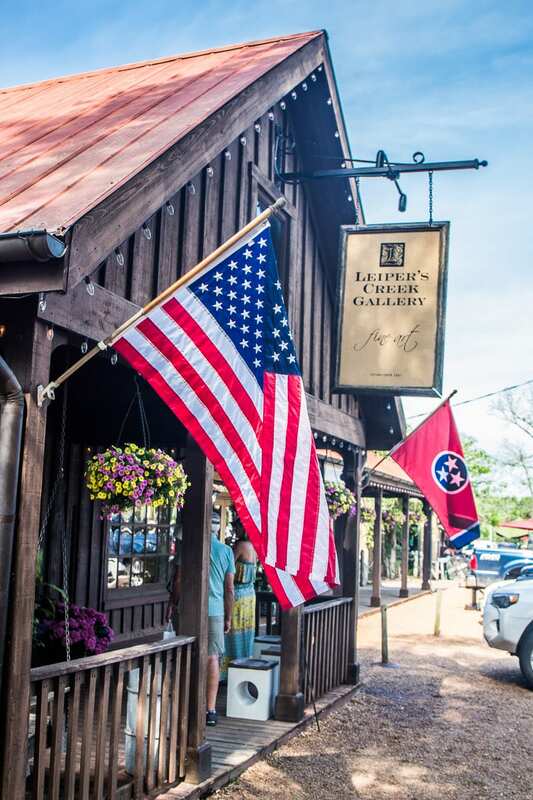 For the art lovers, Leipers Creek Gallery displays art pieces by local and regional artists. Behind Leipers Creek Gallery is the “Lawn Chair Theatre” where there is a stage overlooking an open field. Movies are hosted here every Friday nights during June, July and August. Bring your picnic blanket, lawn chairs and the kids for a great evening out. They sometimes have concerts as well. If there is nothing on while you visit, you can wander out back and take a photo. We watched a young girl get up on stage and sing for her family. She’s ready for open mic at Puckett’s Grocery. Or on the front porch, is this cute swing for a grandparent moment. 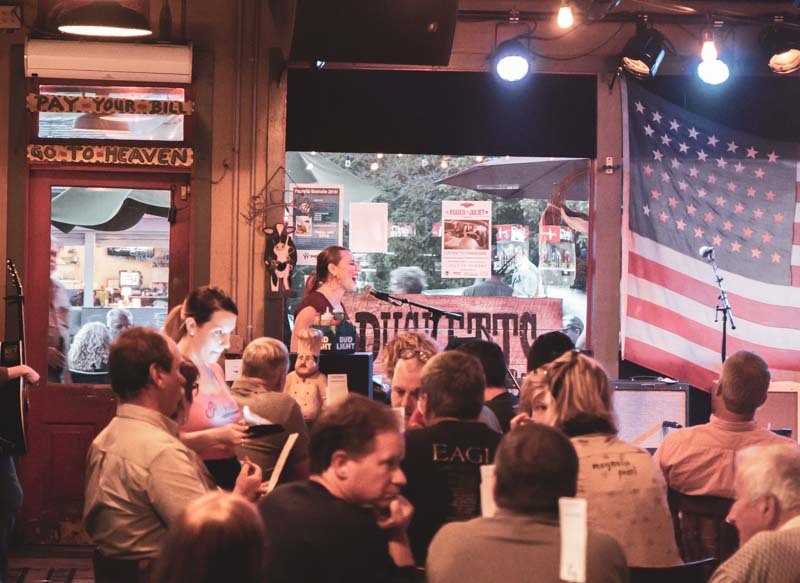 On the weekends, our porch becomes an intimate venue for local musicians and bands. 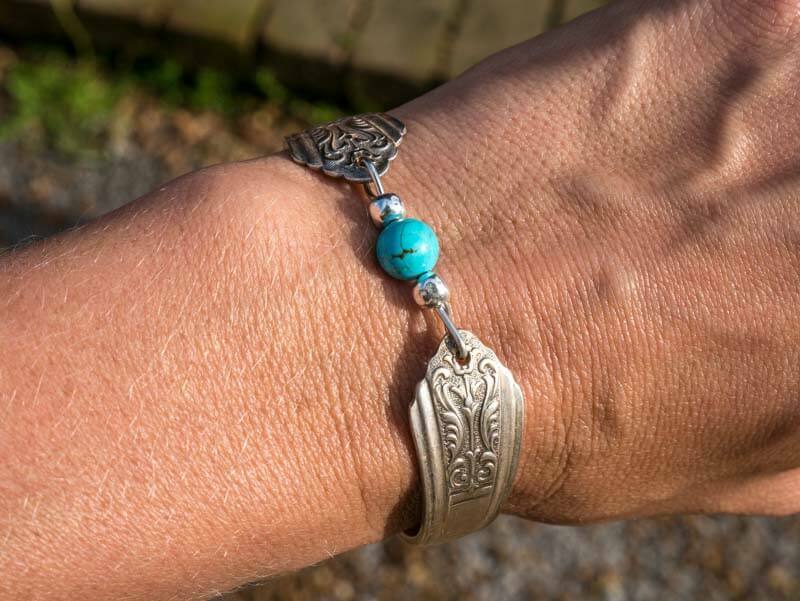 Mum picked up a few gifts in here, including these beautiful fork bracelets. Yep they are made out of forks. Only in Leipers Fork. You’ll love all the cute fork references around the town. 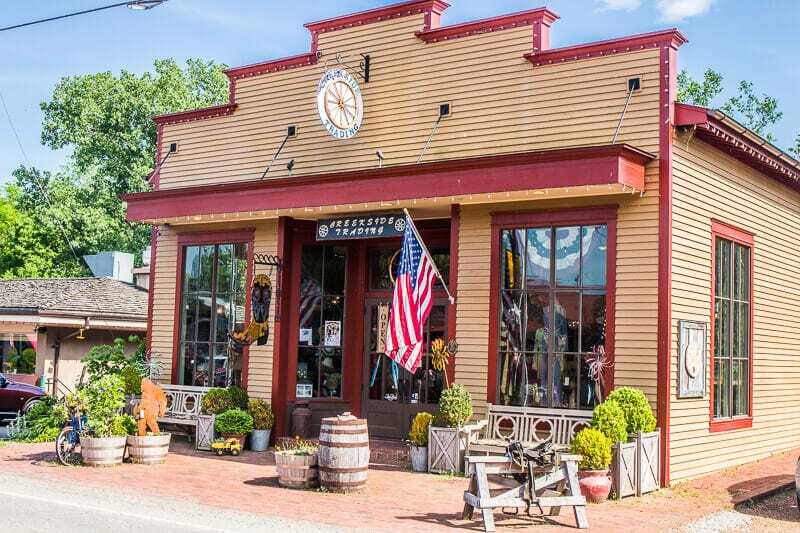 Located in a beautifully restored 1860’s home Copper Fox gallery is the home of carefully curated pieces of art such as pottery, jewelry, textiles and more. The owner is super friendly and there’s a cute upstairs room which gives you a nice view of the countryside. And next door to David Arms Gallery. I loved sitting in the chair soaking up the relaxed atmosphere. Watching Savannah play near the window with the light dancing around her, listening to classical music and enjoying the masculine energy of the space and art. This one is more for the men, but definitely a space where women for once can just sit and wait until their men have finished shopping. Just outside of here are some wooden chairs that overlook a field. Take a break and enjoy the countryside. It’s one of my favorite photos Craig took from our entire road trip with my parents from Dallas to Boston. And don’t miss the and funky old-time red car for a photo opp. 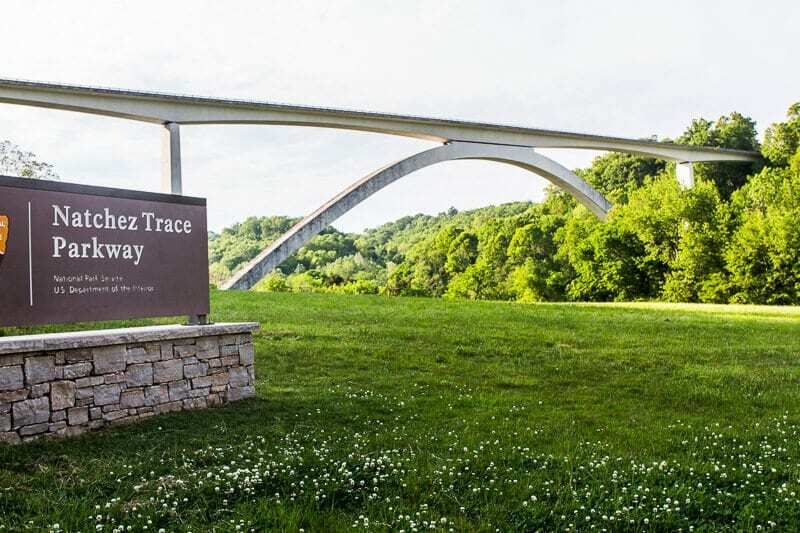 If you have time after your shopping on the main street of Leiper’s Fork, you can take a short 20 minute drive along the Natchez Trail Parkway starting at the Natchez Trace Parkway Bridge. It’s a spectacular double arched bridge 107 feet off the ground. The views from here looking over the valley filled with gigantic mansions on the mountain sides is worth it. Just north of the bridge there is a parking area with a view of the bridge and the valley below. Just south of the bridge is an exit ramp that takes you down to Tennessee Highway 96. At the bottom of the hill there is a parking area with a view looking up at the entire length of the bridge. The Natchez Trail l was an important travel route for Native Americans and early European-American settlers. 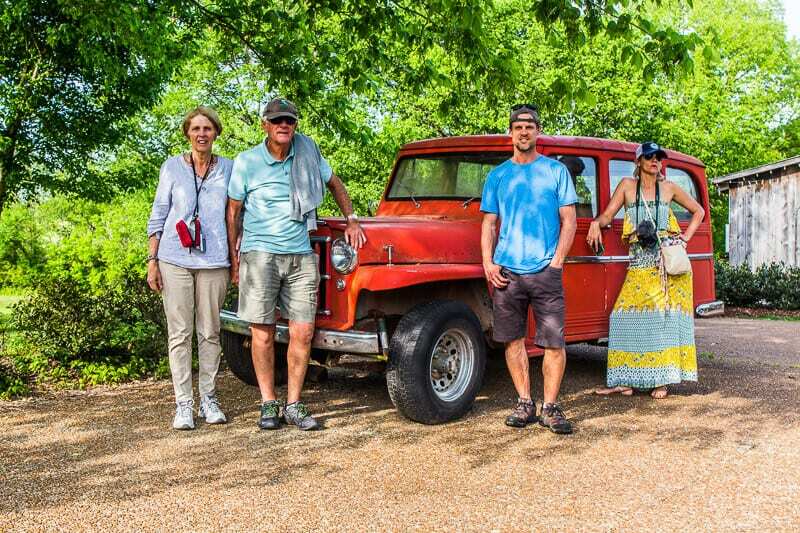 Today the 444-mile Natchez Trace Parkway roughly follows its path and passes a mile away from Leiper’s Fork. 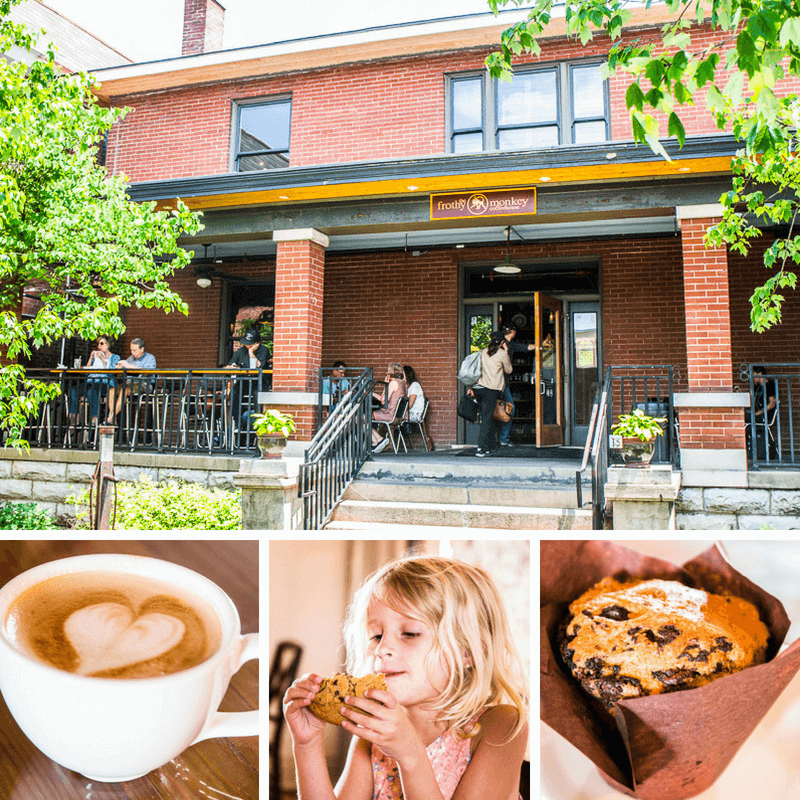 If you’ve visited Nashville, you’ve heard of Puckett’s Grocery. 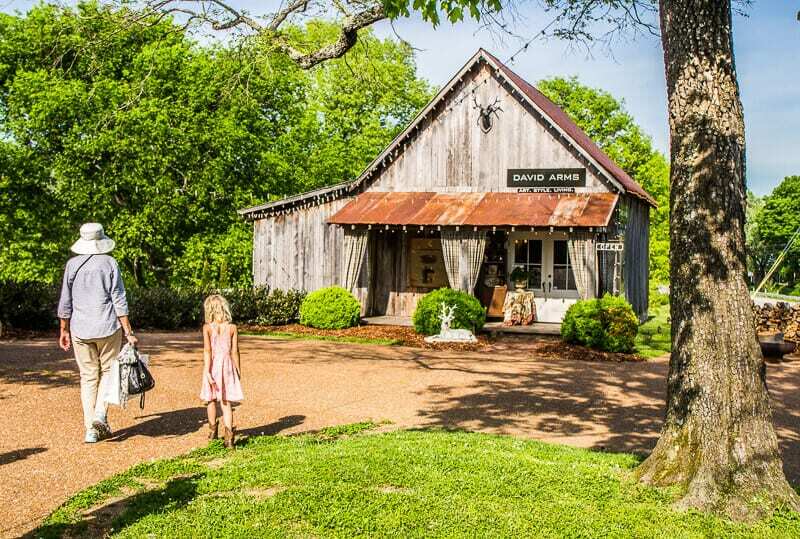 It began in Leipers Fork in 1953 and has evolved since then into local stores located in Tennessee, including Franklin and Nashville. It’s known for its live music, authentic Southern food- classics like the meat-and-three and slow-smoked BBQ – and its home grown feel. At Puckett’s in Leipers Fork you can also get groceries and fill up your car. It’s been a community meeting point for over 60 years and still maintains that atmosphere. It’s an eclectic mix of tourists, farmers, country music stars, and singer song writers. There’s nothing fancy on the inside. It’s dark and mismatched, but welcoming and friendly. There’s a buzz in here, especially on the night we visited, which was Open Mic night. 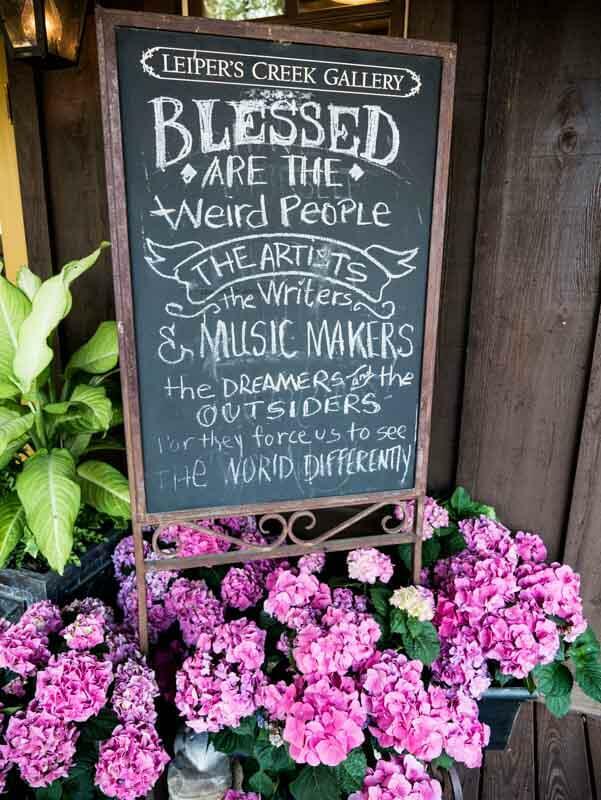 Their open mic night is legendary, think like the Bluebird Café in Nashville, and attracts talent from near and far. Many of the big names in music live nearby, and many more of the song writers and producers do too. 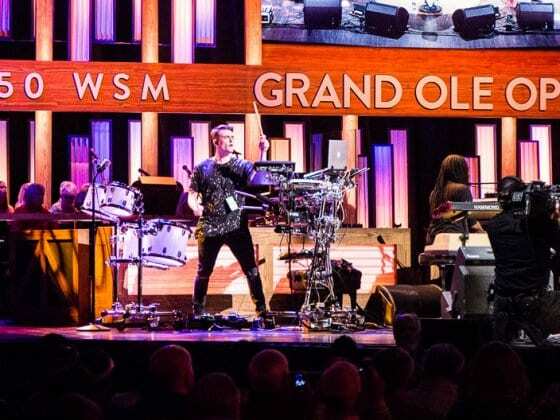 It is not uncommon for multiple Grammy winners to hop up on stage, along with newcomers and locals. Now we weren’t wowed over by this experience but I can see how under different circumstances it might be good. Sadly we had a table right up the back corner behind the bar, so we couldn’t see much, particularly when it got busier and people crowded around the bar. The musicians only got better as the evening went on, but it was hard for us to connect to them. Try to get there early and a good seat away from the bar. With our dietary considerations (gluten free) it was a challenge for us to enjoy some of that good ole Southern cooking! I did have a tasty shrimp boil, which we first tasted with friends in New Orleans. Music starts at 6pm and goes to around 10 or 11 p.m. It’s okay to take the kids but you may not want to keep them there to the end. It was starting to get rowdy when we left around 8. And if you can have a kid-free night, then I’m sure you’ll have a lot of fun. Patrons spill out to the bowsers outside, chatting and laughing. It definitely has that vibrant local feel. 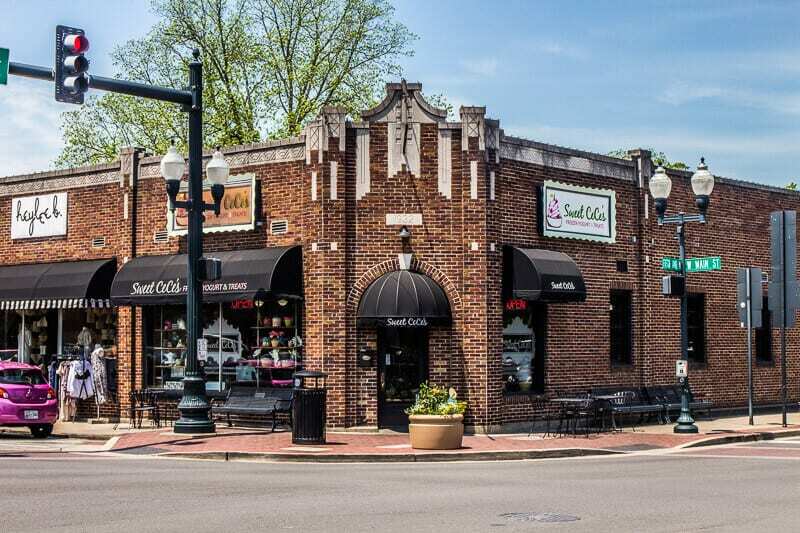 Read more reviews on Puckett’s Grocery and Restaurant on TripAdvisor. 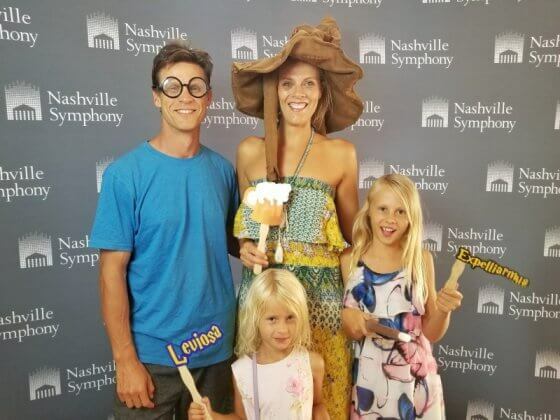 Booking.com has over 550 properties in Nashville. You get free cancellation on most rooms and a best price guarantee. We stayed at the Loews Hotel and liked that. See more Airbnbs in Nashville. 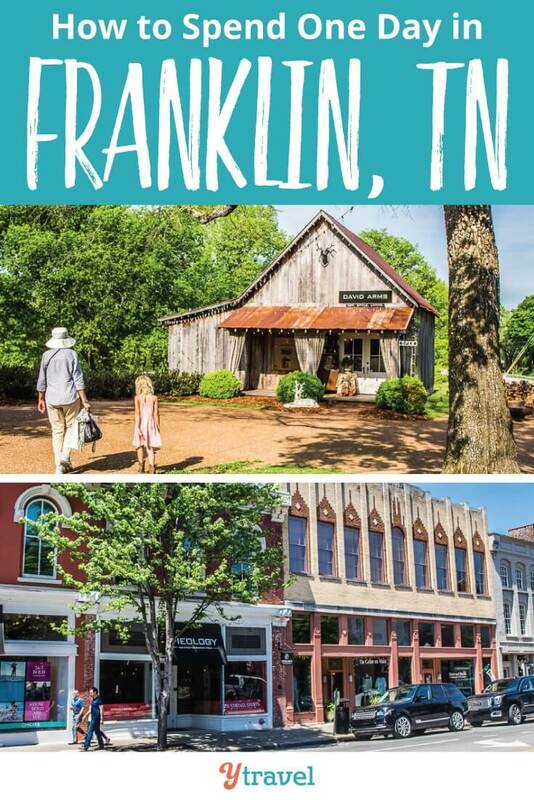 Can you recommend other captivating things to do in Franklin, TN? 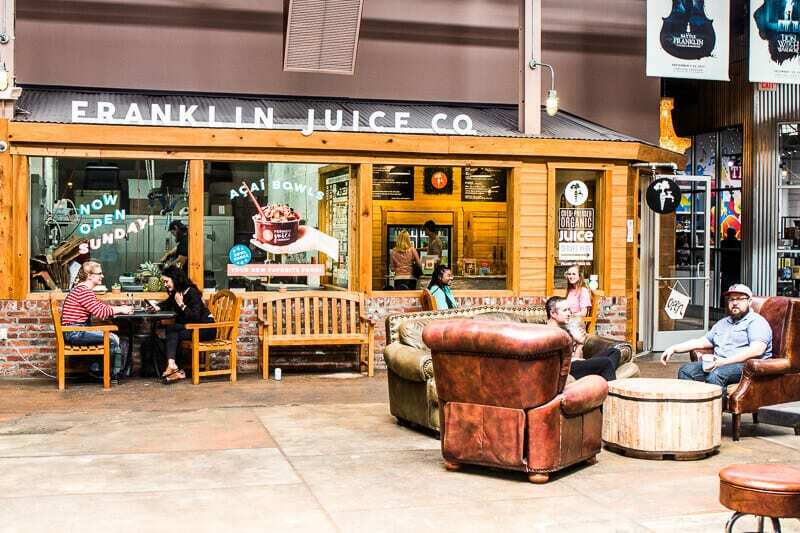 Have you visited Franklin on a day trip from Nashville, or stayed overnight? Very interesting article…makes me want to visit Franklin, TN area…but I don’t think Andrew Jackson was in the Spanish American War.